Please note: we are unable to sell this item to anyone under the age of 18. An age verification process is in place to check all orders. Physical proof of age may be required. Bonds in seconds. Features a precise long reach nozzle for hard to reach places. Water resistant and solvent free. Transparent for invisible bonds and ideal for use on non-porous surfaces. Can be used on metal, china, plastic, rubber, leather and wood. Sale will be restricted to over 18s. 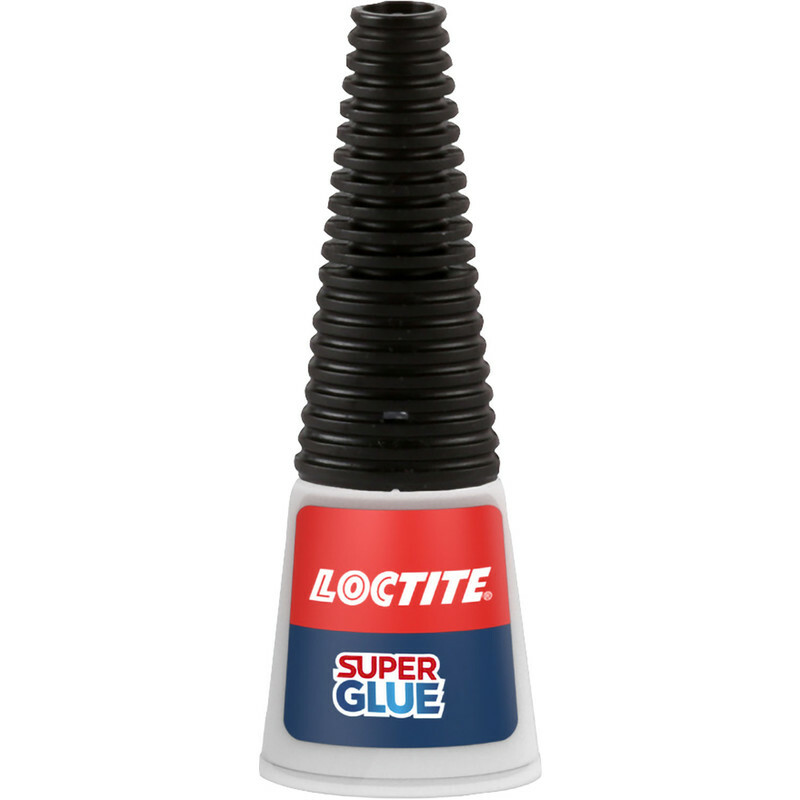 Loctite Superglue Precision Solvent Free 5g is rated 4.7 out of 5 by 6. Rated 5 out of 5 by Bill K from Excellent stuff Good stuff Loctite. Can't go wrong with this. Rated 5 out of 5 by DJdiy from The best. Bought the brand Loctite Superglue because of the price & the glue works well,bought a cheap branded superglue at a market that did not stick very well. Rated 4 out of 5 by Chris P from good value Plastic container easy to handle and store. Manage to fix quit a few broken things with this glue. Rated 5 out of 5 by Grumpy old man from Good price Its super glue. It does what it says on the tin !! Rated 4 out of 5 by Malkie from Precision Nozzle Bought this to repair the wife's spectacles. I was able to place the glue exactly where it was needed.